Calcium is the most abundant mineral in the body. Although the vast majority of calcium is stored in the bones, there is a tightly regulated ratio of calcium in our blood. In fact, it is so tightly regulated that it will not even fluctuate with food intake. But here is the kicker: When blood calcium gets low it will simply steal calcium from our bone stores. Isn’t that nice? This is why some people with improper nutrition (i.e. calcium intake) will develop diseases like osteoporosis. 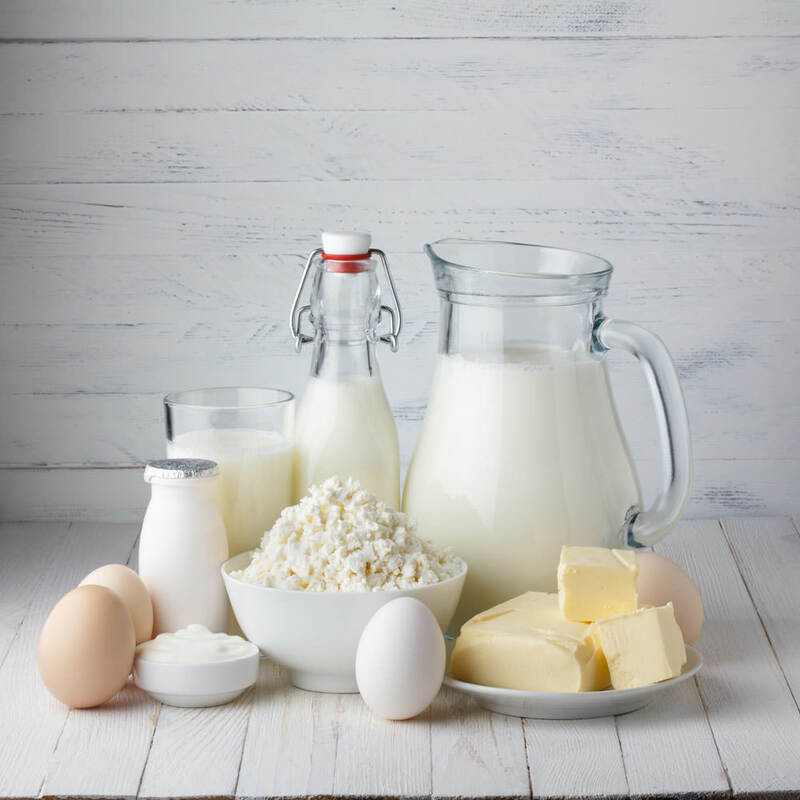 Along with maintaining bone health, calcium is also a major player in our vascular, muscular, nerve, cellular, and hormonal health. Most adults need about 1,000 to 1,300 mg of calcium daily. My favorite sources of calcium are kale and nettle. Kale, which we can find in abundance all year round here in the Pacific Northwest, has 206 mg of calcium per cup. Nettle, which is a powerhouse of nutrition, is actually a weed we find in abundance all over the United States. To the untrained eye nettle may look like just another pesky weed, but one cup of nettle tea contains around 300mg of calcium. My favorite way to prepare kale is to massage it and make a salad with kale as the base. To massage kale all you have to do is de-vein the leaf, chop into bite size pieces, add salt, and literally massage the kale with your hands. The act of massaging the kale breaks up the fibers, making it more easily digested and a lot easier to chew. To get the most out of your nettles it is best to do an infusion. An infusion is beneficial when we are trying to get nutrients out of a plant that are not easily accessible. The magic of the infusion is allowing the plant to steep for an extended period of time to access the nutrition that resides deep in the plants cells. To make an infusion you will steep 1 cup dried nettles in 1 quart boiling water for approximately 4 to 10 hours. Once the infusion is ready you can strain out the plant parts and enjoy the nutrient dense liquid! I love adding a little peppermint to my nettle infusion for extra flavor.